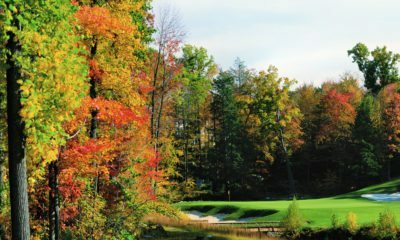 Glenmaura National Golf Club is a private club dedicated to the enjoyable pursuit of the sport of golf by its members. 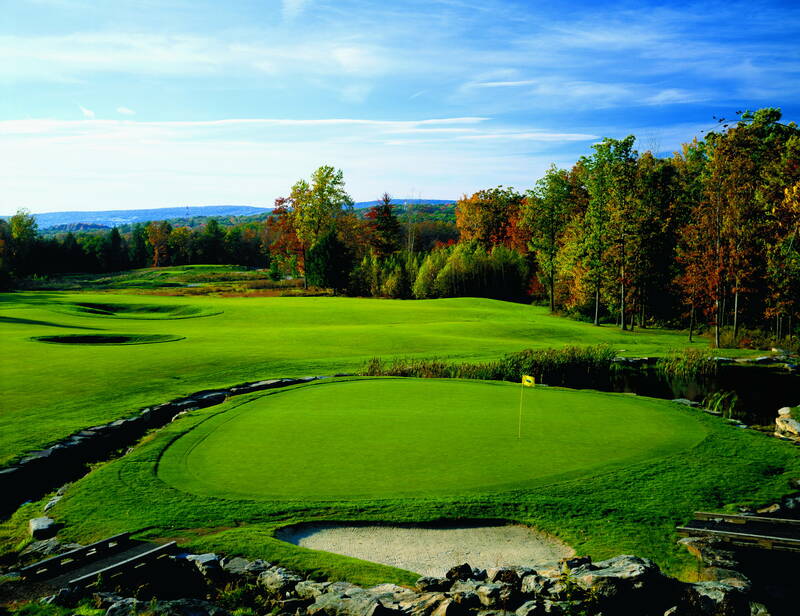 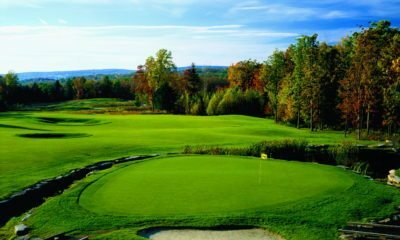 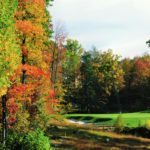 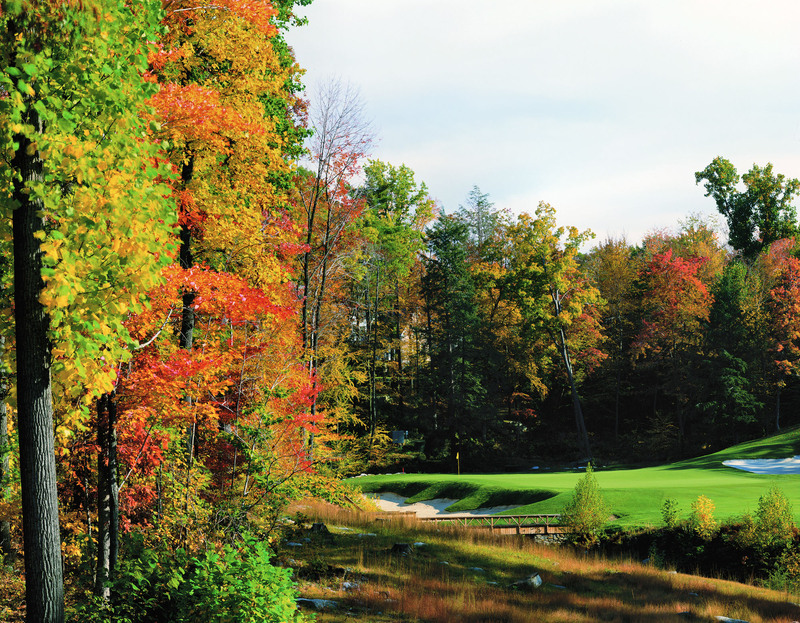 The course, which opened in 1993, has a special blend of off-site views, wide fairways framed by rock walls or sheer cliffs, bisecting streams, huge trees and splashy white sand bunkers. 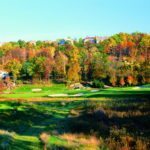 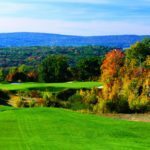 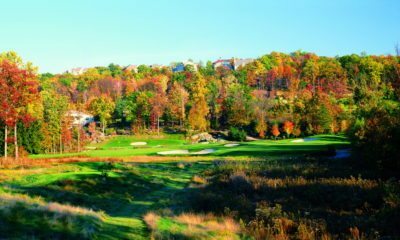 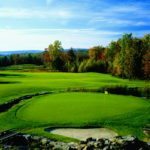 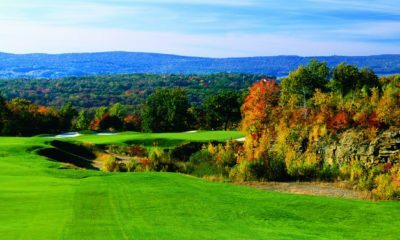 Given that it was perhaps the most technically challenging site we may have ever worked on due to the abundance of rock, lack of topsoil, severe topography, huge wetlands and abandoned coal mines, the success of the design and golf course operations has been quite remarkable over the past few decades.